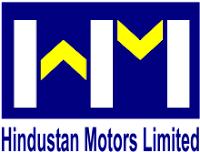 its a blog where you can get all information about Indian cars and bikes.. the basic idea behind this blog to let every know about the INDIAN AUTOMOTIVE HISTORY. How the the Indian automobile industry raised up and about EVOLUTION of INDIAN AUTOMOBILE. 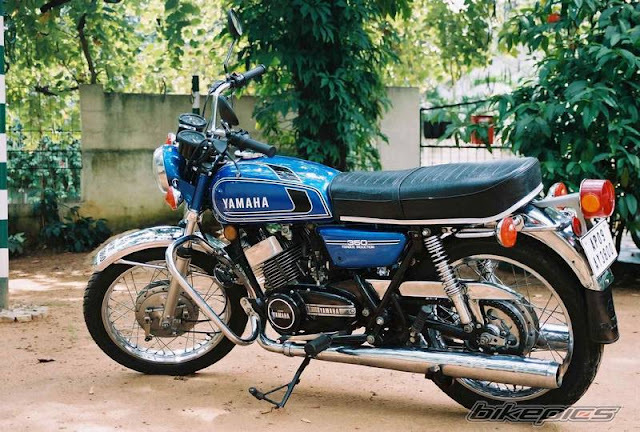 Every adolescent or grown-up guy want to ride Yamaha RX100. 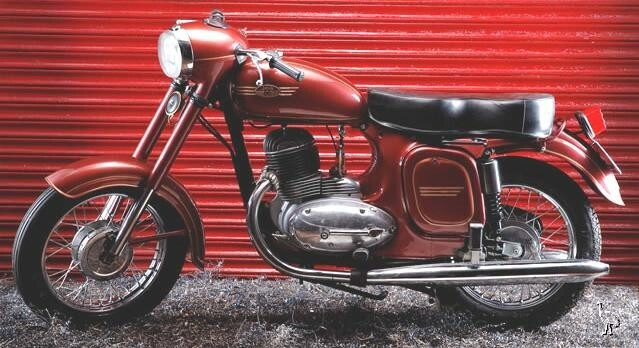 RX100 was a symbol of masculinity and being free-spirited, and hence became an evergreen icon. It was one of those 2 stroke bikes which could put a big smile on anybody’s face. It has become a "classic cult". We have many 4 stroke machine which has accelerating riding experience but 2 stroke engines are pure love. Legends like Rx 100 comes across once in a lifetime there is nothing which can match up. RX 100 was and will be "Prince Charming" amongst 2 stroke bike with its simplistic yet ageless design, Immortal yet powerful character. Its simple designing is still standing down the line. 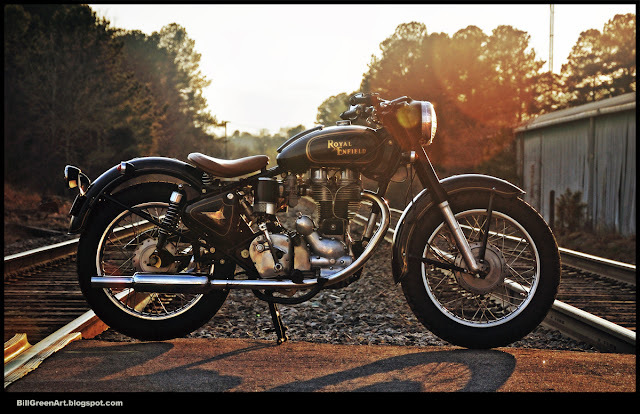 RX100 was born in 1985 Since then this motorcycle still continues to rule our heart. 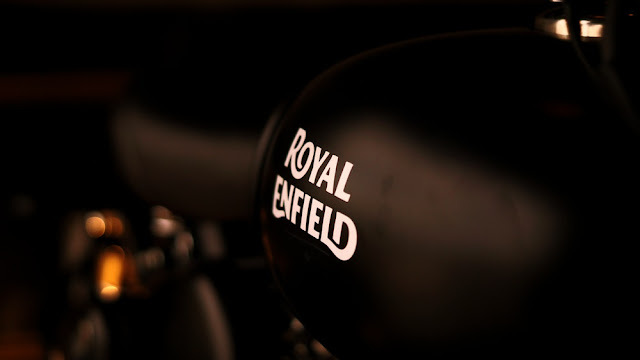 A bike which was in production from 1985 to 1996 but continues to captivate in mind and heart of biker to this very day.